Choose orange Pleated blinds and give your home a beautiful burst of bright colour. 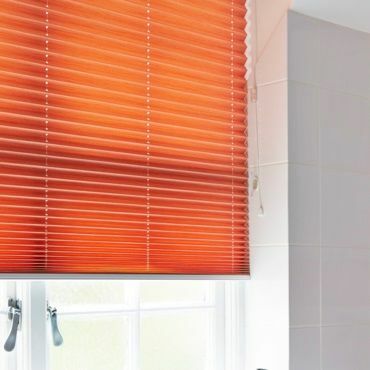 Browse our range – you’ll find orange Pleated blinds in shades such as nectarine, tangerine, pumpkin, primrose and peach. And you’ll see subtle and stylish patterns that will give your décor a lift. Orange Pleated blinds can be lowered, with our designs providing superb control over light and privacy. Meanwhile, the blinds can be raised and will almost completely tuck away, offering exceptional views through a window. For your orange Pleated blinds, you can choose a cord or tab operating system. 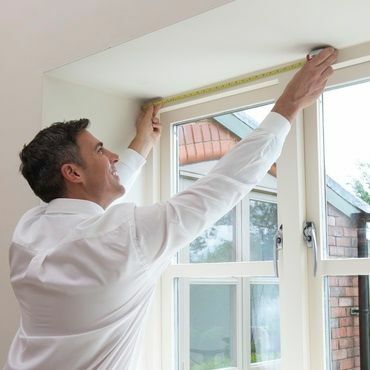 You can also pick from PerfectFit frames and several specialist designs, including TransitionTM Day and Night blinds, and TriliteTMTop Down, Bottom Up blinds. Book an in-home appointment – one of our advisors will take you through the options and help you make the right choice. 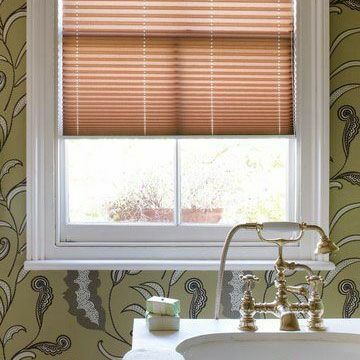 Benefit from an expert’s help when picking orange Pleated blinds from Hillarys. Your local advisor will bring our Pleated blinds range to you, so you can browse the different styles and shades in comfort and see which one is perfect for your home. Your advisor will give you advice and tips and will measure up before giving you a no-obligation quote to consider.